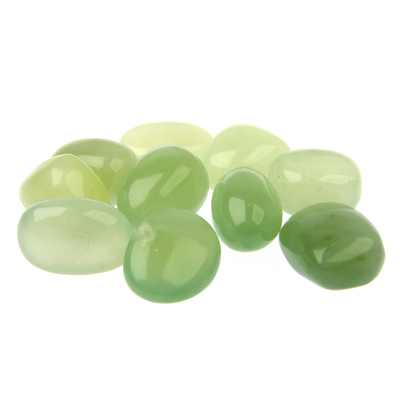 Crystal of the Day for Monday 14 October 2013 is Bowenite (also called “the new Jade”). Bowenite is also the official state mineral of Rhode Island, and is found in colours ranging from light yellow, canary yellow, light and dark green, brown, blue and gray. Bowenite is a stone that has crystal healing energies of protection from enemies and destructive forces of all types via a protective energy field. It is an excellent and unusual stone of protection. Bowenite is also known as a stone of fidelity and a dream stone. It is said to assist with dream-solving, which is finding the answers to problems through dreamwork. It is also said to release stuffed or hidden emotions through dreams. Bowenite is used in crystal healing for diseases and ailments of the head and scalp. Can be used as an elixir for hair by leaving in water overnight and using as a final rinse.